Best golf ball out there! Great feel, great distance and great control around the greens. 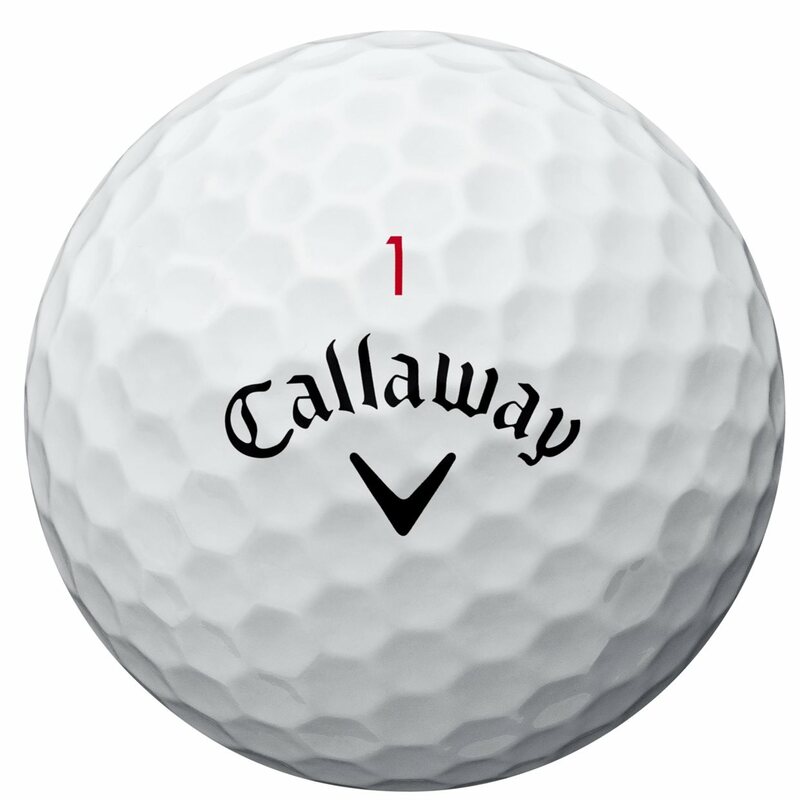 Can't ask for anything more in a golf ball. The Chrome Soft was already the best, most consistent ball I’ve ever played; somehow they made it even better. Fantastic penetrating flight. 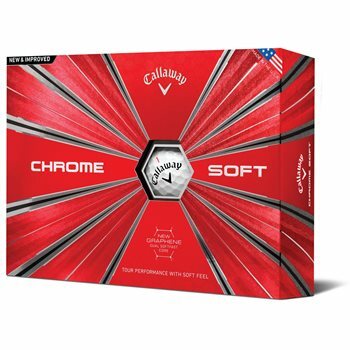 Workable on full shots, but not as apt to over-work as most premium level, urethane covered balls, and as good as any I’ve tried (& I’ve tried them all) from 100 yards and in- which is where we expect this caliber of ball to separate itself from the rest. slightly more of a click than previous year, similar distance.